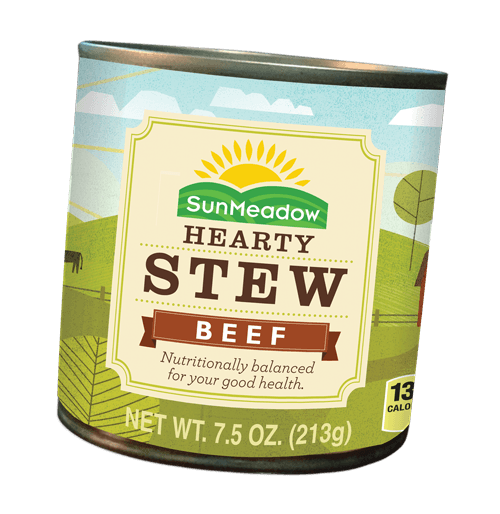 Ideal for those severe weather days or just as a supplemental meal for weekends and holidays, SunMeadow® shelf stable meals offer a nutritious meal in minutes with minimal preparation. 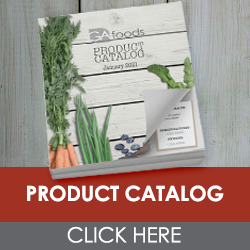 Pre-packaged in attractive easy-to-open containers, these products can be designed to suit your needs, or they are available in convenient one, two, five and seven-meal combinations. 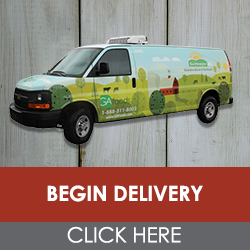 No refrigeration is necessary and all items have at least a six-to-nine month shelf life! GA Foods is also proud to support a SunMeadow® kosher line of meals available in single meal packs in two delicious options. 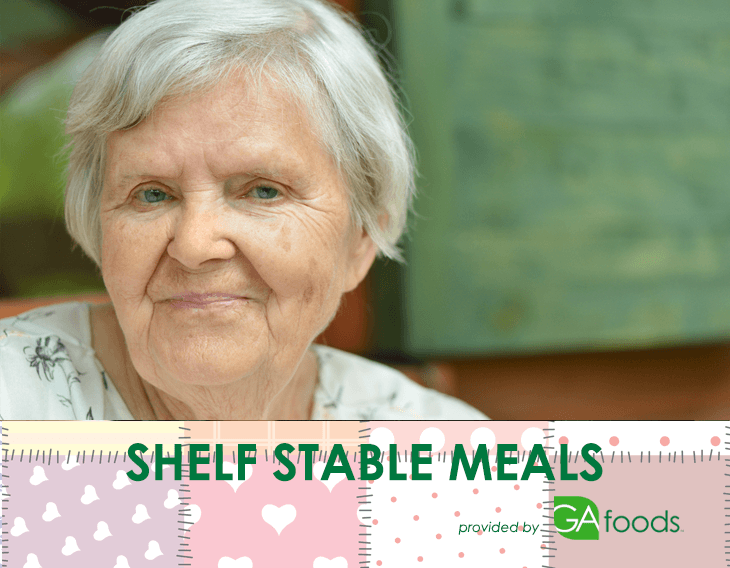 No matter what your shelf stable needs are, GA Foods has the right combination of trusted SunMeadow® meals for you!